Have your financial circumstances changed, making it a challenge to pay your monthly mortgage? Perhaps you’ve lost your job, been injured, or experienced other challenges that have impacted your monthly income. If you’re concerned the bank might foreclose on your home, don’t give up yet. 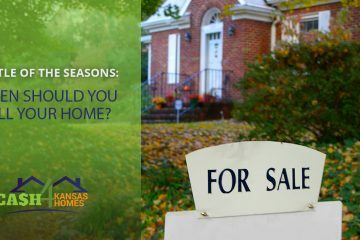 At Cash 4 Kansas Homes, we buy houses for cash in Kansas City and the surrounding areas. A quick, professional sale of your home for cash could be the answer you’ve been looking for in order to avoid foreclosure on your home. 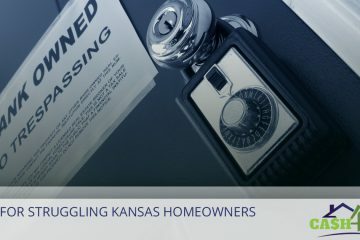 If you’d like to learn more about our Kansas and Missouri real estate solutions, give us a call at 913-276-0769 today!